You'd want to hoard all the shades! Do you still remember what your first-ever makeup purchase was? For a lot of girls, it was probably a lip-and-cheek tint or a face powder from Careline, the teen-friendly local makeup brand you’d always check out back in high school. Like you, the beauty brand is all grown up now, with a revamped look and a slew of new products worth knowing about. You’ll be drawn to its Matte Liquid Lipsticks, which are pigmented, lightweight, and long-lasting. Girls who want to try something bolder should check out the Melted Metallic Liquid Lipsticks, which dry down to a high-impact metal finish. From left to right: Melted Metallic Lipsticks in Prince, Live Wire, Luster, and Bling; Matte Liquid Lipsticks in Glaze, Normcore, Brick'd, Craving, Gotta Go, Semi Sweet, Pop, In Bloom, Tutu, Upper Hand, and Dark Matter. Both the Matte and Metallic Liquid Lipsticks cost P210 a pop, so they’re perfect if you want to add something new to your stash without breaking the bank. If you’ve never strayed from the usual nudes and reds before, now’s the time to go for better than basic by painting your lips with a bolder hue. We dare you to pick up Dark Matter! That’s not to say that Careline’s other stuff aren’t worth a look. 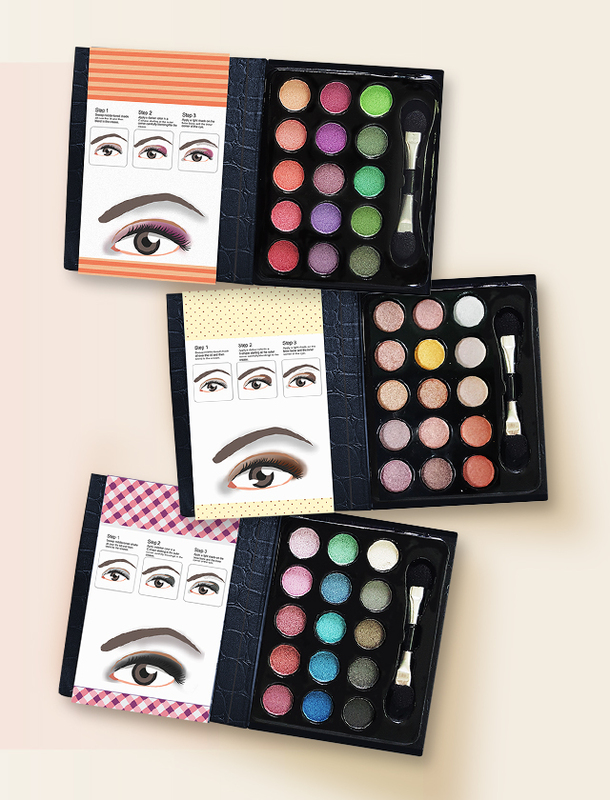 Their other products are easy to use and are totally on-trend, like their Pocket Palettes (P100), which come in three color variants for every kind of look. Each palette has 15 shades, and they come with easy-to-follow instruction guides. The brand also has a lot of exciting products lined up for future release, like highlighter and contour sticks, all in their new flat lay-worthy packaging. Time to hoard them all! 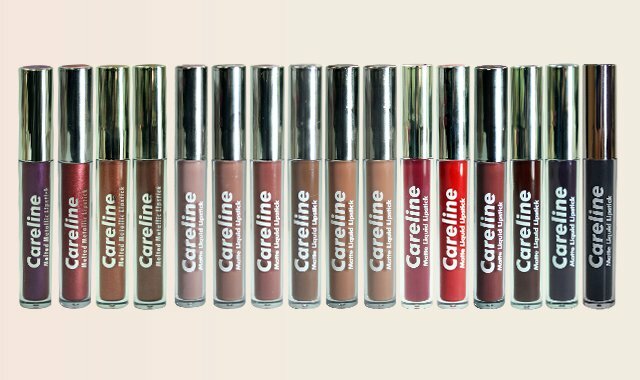 Careline is available at all leading department stores nationwide. Visit its Facebook page to learn more. This article was created by Summit Storylabs in partnership with Careline Cosmetics.